Eating disorders and senior care new york - Carelink Home Care Inc.
Carelink Inc. delivers the highest standard of quality care to individuals needing home health care from our Floral Park and Brooklyn, NY locations. For over 20 years we have been providing trusted home health care services from an experienced and carefully selected staff. We take pride in offering personalized services and a warm approach to put our clients at ease. Our services are available for patients of all ages and medical conditions. We aim to ensure your loved one can remain in the home where they are most comfortable. 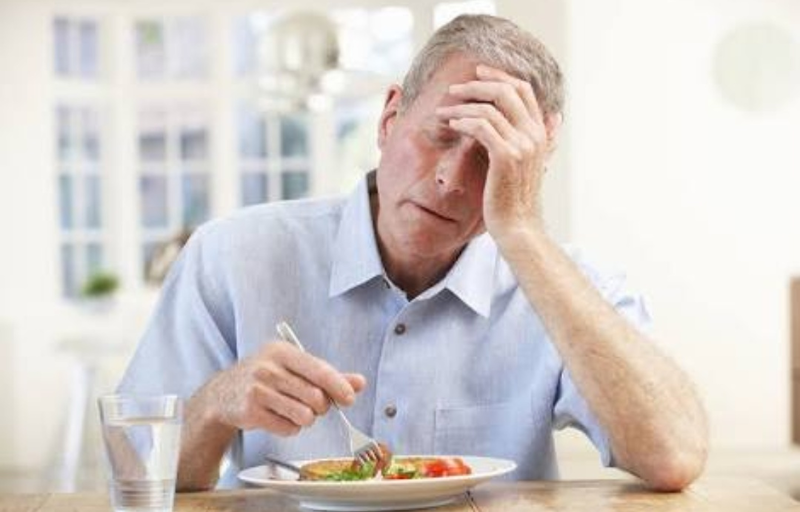 Retirement, loss of loved ones, illnesses or feelings of reduced independence can trigger eating disorders for seniors. As people begin to show visible signs of aging, they may become more self-conscious and long for a youthful look. They might see losing weight as a tangible way to impact something about their appearance, which can lead to a warped sense of self that causes an eating disorder. Anorexia nervosa: They severely restrict their food intake, typically to the point of starving themselves. They may limit themselves to only a fraction of the calories they need each day, or will fast and abstain from food entirely for days at a time. Sometimes, this occurs because people feel they don’t have any control in their lives, and view their food intake as one thing they can manage. Bulimia nervosa: With bulimia, instead of restricting the amount of food, a person will eat but try to purge the food from their bodies, typically by using laxatives or forcing themselves to vomit. Binge-eating disorder: People with a binge-eating disorder overeat, either occasionally or frequently. Unlike bulimia, however, people in this category typically don’t purge afterward. Instead they may just feel a great deal of shame about their perceived lack of discipline. Other Specified Feeding or Eating Disorder: OSFED conditions encompass other forms of disordered eating that don’t meet all the requirements of specific diagnoses. From restricting all foods to very specific foods, amounts of food or binging in nontraditional ways, OSFED is the umbrella term for any unnamed case of disrupted eating. It’s important to remember that eating disorders are not just extreme diets. People who have eating disorders often can’t see that what they are doing is atypical, or are unable to stop. Eating disorders must be taken seriously and treated with compassion in order to protect your loved one. What’s The Best Way To Start 2019?